The Photo Gallery has been delayed but will appear here soon.. 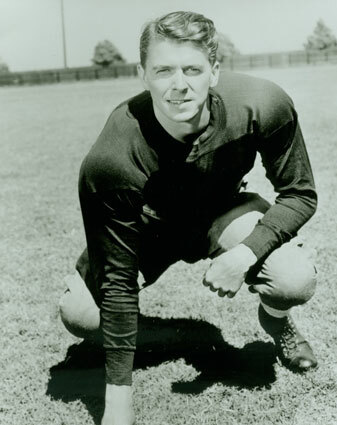 The delay is due to our desire to bring you the best and most unique photos of Ronald Reagan anywhere on the internet. We think you'll agree that it will be worth the wait. Bookmark this page now to make sure you don't miss out on a gallery of photos dedicated to the awesome legacy of Ronald Reagan.